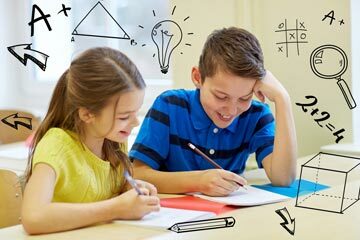 Upcoming events | Queensland Association for Gifted and Talented Children Inc.
Upcoming branch events. View past event. "The Clown Inside All Of Us" is a Drama Workshop that is going to be presented by Indelability Arts.